If you’ve been reading some of our other posts, you know why you should move your accounting firm to the cloud, but it can certainly be a daunting task if you don’t have help. Hiring a consultant to guide your initiative will help you narrow your options to find the most suitable solution and IT partner. So now that you know how an IT consultant can help your accounting firm transition to a cloud solution, you should understand what to look for. It’s vital you find the right consultant for the job to ensure the move is a smooth process. Here are the factors you should be looking at when deciding which consultant is right for you. Do They Have Experience Working with Other Accounting Firms? The first and one of the most important things to consider is the consultant’s experience in working with accounting firms. Are they experienced in helping businesses similar to yours make the switch? A consultant might know how to move you to the cloud, but if they don’t know the unique challenges that an accounting firm poses, they might be unequipped to help you effectively. Your chosen IT consultant should understand how your business works, and how the cloud will best benefit your firm. For example, they should be focused on reducing the more mundane tasks your staff faces. Cutting time on bookkeeping and tax preparation can leave your staff free to work on more lucrative opportunities – such as advisory services, consultancies, and business development. If your cloud consultant jumps right into options without considering what’s right for your particular business needs, keep looking for another consultant. How Much Experience Do They Have with the Latest Cloud Technologies and Practices? Much like technology in general, cloud services are advancing rapidly, with more solutions and options brought online every year. With so much choice, your accounting firm needs a consultant who understands which option will be right for your business. Just take a look at the second half of this article by Business News Daily. With so many options all offering different cloud experiences and options, you need a consultant that can work with you to find the right fit. 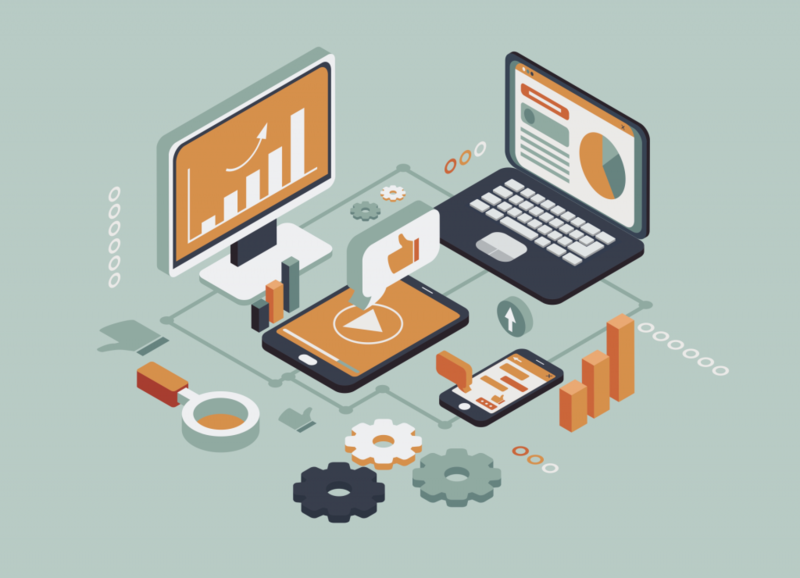 Which parts of your business is your accounting firm looking to host on the cloud? How does your business work day-to-day? 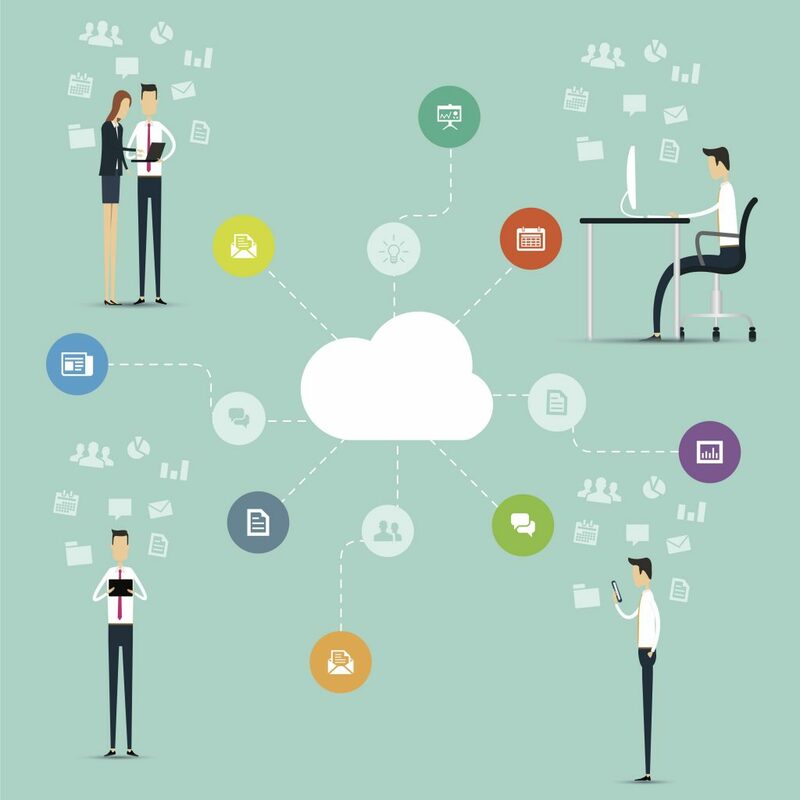 How will moving certain elements of your firm to the cloud affect your work? What security systems do cloud solutions provide? Beyond understanding what types of cloud solutions are available, the consultant should know how the cloud integrates with a modern IT environment. The consultant should be able to help your IT staff onboard your new cloud solution, and help the wider business adopt the new technology. The consultant should be able to teach them how to use the cloud effectively and enable your accounting firm use the cloud to its fullest advantage. 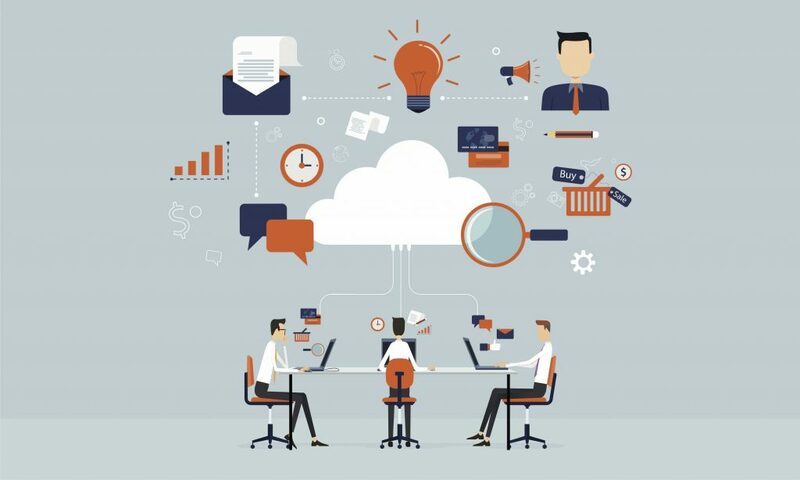 Before you take on a consultant, ensure they have the experience and knowledge to bring your business and your IT staff to the cloud effectively. At a minimum, they should understand the latest technologies, and the best practices of using the cloud in your business. Is the Cloud Consultant Independent or Specialized? Put simply, there are two types of consultants. Independent consultants will focus on every available solution and select the most relevant cloud platform for your accounting business. Specialized consultants however, will champion particular platforms and have a wealth of knowledge and expertise on that platform as a result. Neither is better. It’s all dependent on your accounting firm and its requirements. Not sure which cloud platform you think is right for your business? An independent consultant might be the right fit for you. They’re more likely to help you look at your options, and make a choice based on your needs. A specialized consultant will see how your business needs match up to the platform they advocate, and see if that works for your firm. Remember that your accounting firm isn’t limited to working with just one cloud solution; you may want to store business data with one cloud platform, while hosting your systems and software with another. An independent IT consultant may help maximise this diversity by helping you find the best tools for the job. However, a specialized consultant can help you gain the most out of one solution, which you may find more cost-effective. Decide how you’d like to split your cloud move. Do you want to move everything to one platform? Split into multiple? Remember, your chosen consultant can and should help you with this decision. The Long-Term Fit: Does the Consultant Fit Well with Your Accounting Firm? 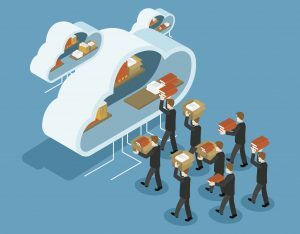 When you take on a consultant to help your accounting firm move to the cloud, it’s not a one-and-done project. Moving your business to the cloud is just the first step. Your cloud consultant will help your business integrate with your chosen cloud solution over a long-term period. This is a relationship that is likely to span years of working together. As a result, the consultant you choose should be someone who meshes well with your business and is in the partnership for the long haul. Compatibility is key, and you’ll want your consultant to be alongside you every step of the way – including several years down the road. If they’re likely to be in a different situation a few years on, learn that before you hire them. It can throw a spanner in the works when you’re 18 months into using the cloud, and your consultant’s focus is elsewhere – and not on helping your business get the most from the cloud. What’s the Consultant’s Track Record Like? This one’s common sense. What does the IT consultant’s history look like? Do they have a record of successfully helping accounting firms like yours move to the cloud? Are they happy and eager to hand over client testimonials and share customer success stories with you? If not, dig deeper to find the truth about their work history. You may discover a strong consultancy prospect is hiding a history of spotty success – not something your accounting firm needs when making such a crucial move. Is the Consultant Technically Proficient? This section covers several areas. Let’s start with the first; technical know-how. Your chosen cloud consultant should know what they’re doing, put simply. The cloud is complex, and there’s a lot of moving parts to ensuring it works smoothly. The right consultant will understand how systems work together, and will understand how to fix something if it goes wrong. Your consultant is who you’ll look to when things go sideways, and you’re in trouble if your consultant shrugs in confusion when you ask them for help. The next technical aspect to consider is certifications. Are they certified for the cloud platforms they’re helping you to pursue? AWS Advanced Consulting Partner, Microsoft Gold Partner, and Google Cloud Premier Partner are just a few of the accreditations your consultant can hold, and doing so shows their investment in understanding the relevant cloud platforms and providing great service to their clients – including you. Make sure the consultant you choose shows not only experience, but proven expertise in cloud technologies via awards, accreditations, and other certification. High profile cloud solutions such as Microsoft Azure often offer resources that your accounting firm can use to find legitimate partners who can help you on your path to the cloud. These partners will typically be certified by the cloud vendor, and are trustworthy options for your business. This is perfect if you already know which cloud platform you want to work with, so make sure to head to their website to see if this is a resource that’s offered. If your chosen IT consultant ticks all those boxes, then congratulations! You’ve found the perfect consultant to help onboard your accounting firm to the cloud. If you’re still struggling or don’t want the hassle of hunting down a consultant, speak to OneSpace. We’ll help get your accounting firm up and running on the cloud in just two weeks. Find out more by heading here, and see how OneSpace can help your accounting business make the move.